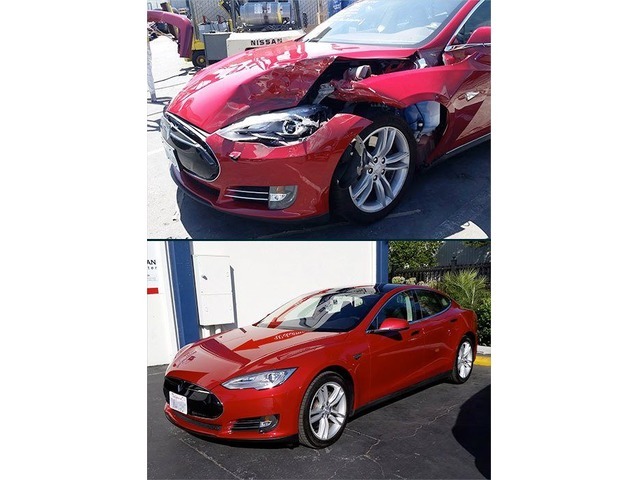 Looking for a Tesla Collision Repair Centers near you? 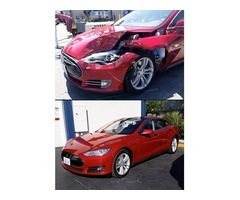 Compact auto body is the leading collision repair and auto painting shop. 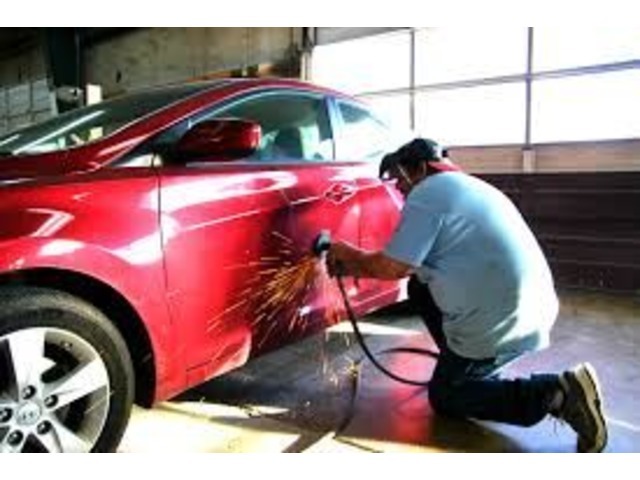 We are a Certified Body Shop and Collision Center in NJ, offering affordable prices and friendly service to every customer. 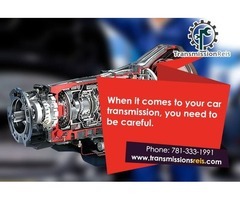 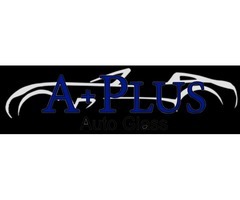 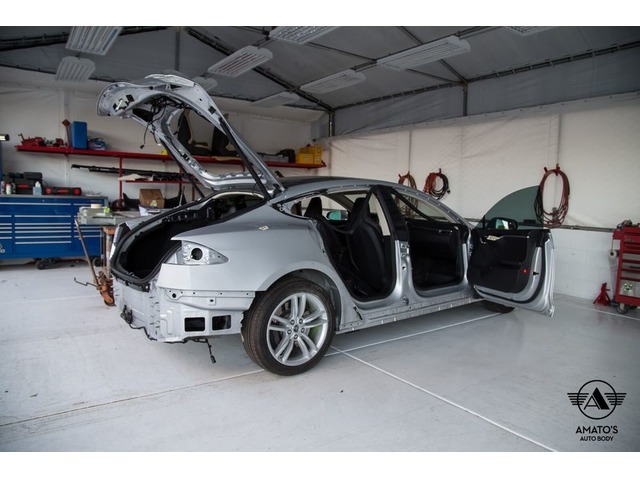 We provide Auto Body Repair, Collision Repair, Auto Body Paint, Bumper Repair and more.